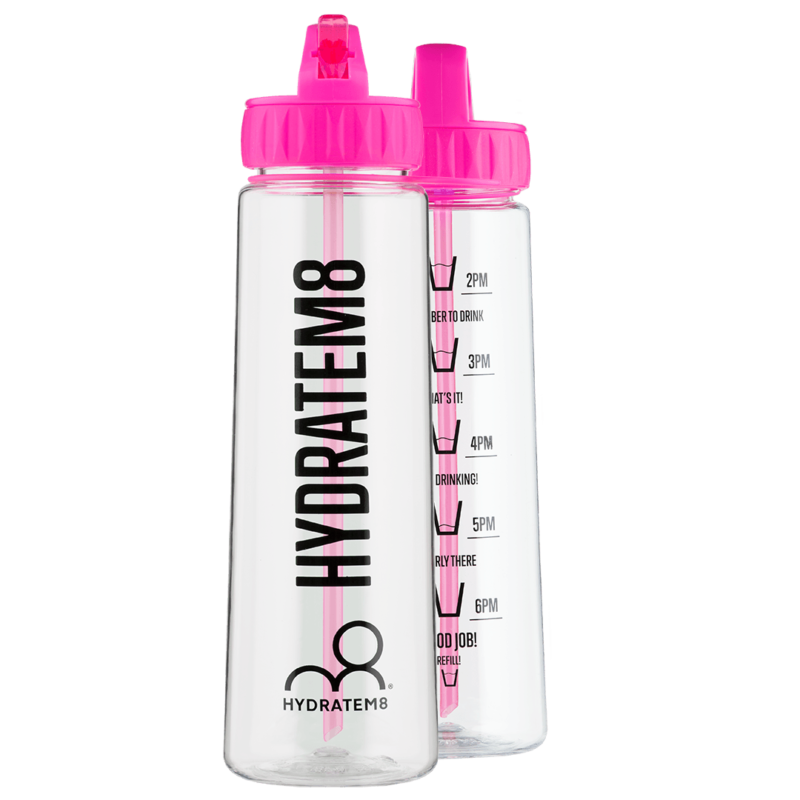 View basket “Electric Pink 900ml Hydration Tracker Water Bottle” has been added to your basket. Bought this bottle for the girl I work with as she would drink water from a mug! She loves it and definitely drinks more water. Keep buying them for my family and friends as we love ours so much. Thanks, best thing ever invented I say! I love love love this bottle I ended up buying a friend one for Christmas with the purple lid and straw As the grey is a little boring for me but I love the wording on this bottle! It’s brilliant lots of interest from work colleagues and I found the item as my daughter bought herself one! I used it daily even when not at work! I am looking at getting the little toddler ones for my granddaughter! 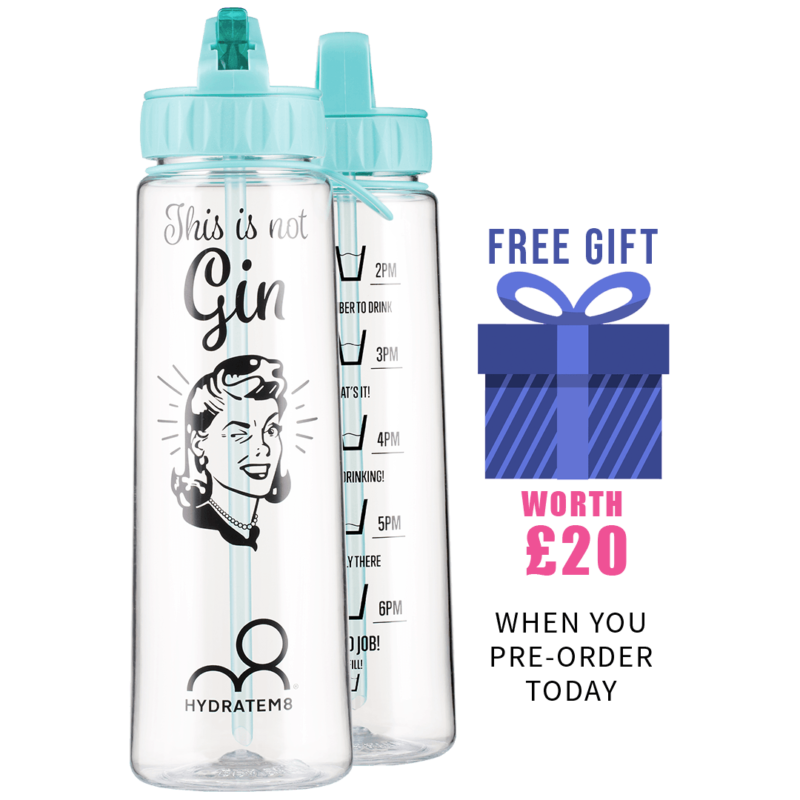 Just s note though- I love all the slogans but as I’m not a gym buff or drink gin / prosecco this one was the best suited to me – maybe allow the different colour lids to be swapped around with the bottles!! Love them!! This is the 2nd bottle I have bought as it gets me drinking water which in the past I wouldn’t have. I now have one bottle for work and the other for home. Am going to buy the family bottles for christmas! Love this water bottle, it really makes you think about how much water I’m drinking! Does not leak and is really easy to clean! Finally I can stop searching. I was looking for a replacement for a water bottle I used well beyond it’s life and was discontinued. 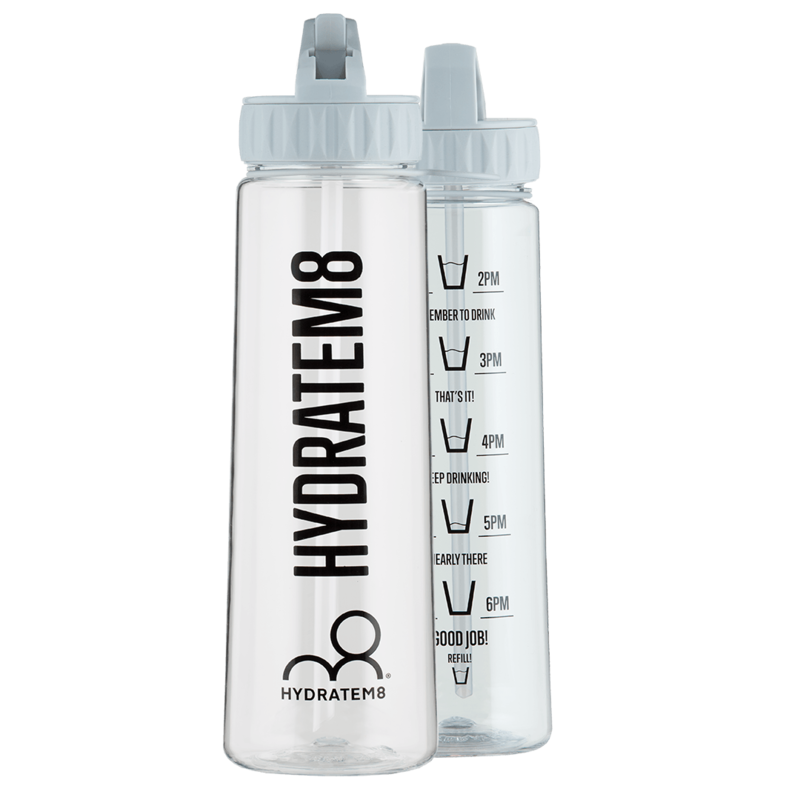 Every bottle I tried since had faults and I just wanted a simple, fairly inexpensive but decent water bottle. So glad I finally tried this one. Does what it’s supposed too, the message on the front and the tracker on the back gives it something extra. Will be buying another one and have recommended to friends. Fantastic water bottle that really encourages me to drink more. I’ve told all my friends and work colleagues and I’ve started to see more and more during meetings and at Hockey training! I love this bottle this style is much better and it seems that little bit smaller which is handy but still fits plenty of water. It is so handy for making you remember to keep hydrated I just love it. Brilliant water bottle! Well made and very durable! I got the free bottle offer to! This is the 3rd bottle design i’ve had and its definitely Hydratm8 best design yet! I love it. And i have one at home and one at work. Wouldn’t be without it. I have already some of the old style bottles from this company and just had to get more for me and the kids. They are brilliant and the service is fantastic! Brilliant products! Brilliant bottle encourages water intake new design comes with a brush to clean the straw which is much better. Granddaughters love them as it becomes a competition to drink the right amounts. Great bottle. Awesome design. Smaller size than the previous models which were 900ml but still a great bottle! I definitely get through much more water! Although gutted I just missed out on the free bottle offer! Great colour! Feels a lot sturdier Than my older bottle too. I honestly can’t live without it! Fab it goes everywhere with me now. Wouldn’t be with out it. Great quality bottle. Bought one for myself and two as gifts but will be buying more for Christmas gifts as I am so impressed. They not only make it really easy to stay hydrated but look great too. Love this bottle- I am a huge fan of these water bottles and have never drunk so much water. I have seen the benefits in my skin, my clarity and my quality of sleep. This little bottle has improved my life threefold and I would thoroughly recommend. Its stylish and I love taking it out and about with me as I am permanently receiving compliments and enquiries about it. FAB customer service also and would not buy bottles from anywhere else. This is my 4th bottle, I love them, especially when they bring out new designs. They are so well made and good quality. They are also easy to wash and keep clean! Great customer service and really quick delivery. I didn’t drink at all…literally at all. But now the challenge of sticking to the time is perfect for me. 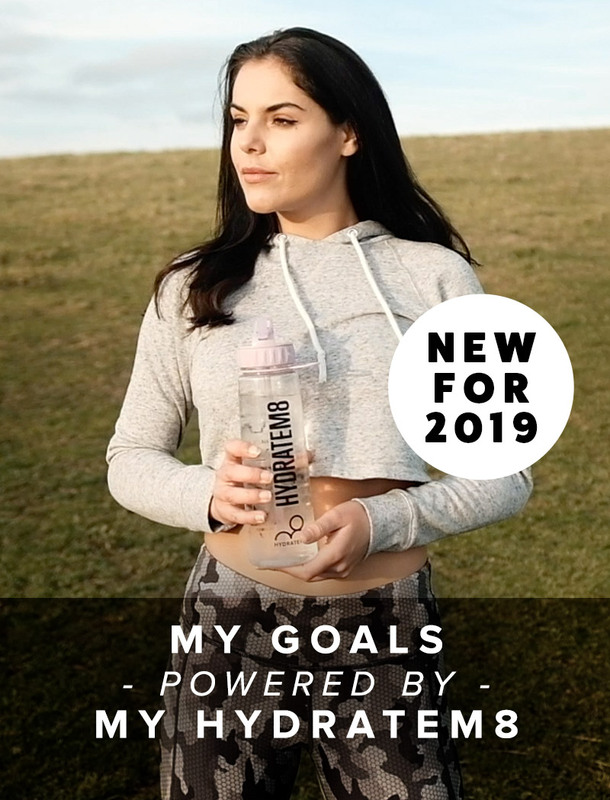 The Full-Fat Water was the only slogan that I could really go for, most of the others seemed to be aimed to a more female market (no offence ladies!) but I’m more than happy and I’ve been raving about my bottle to anyone who will listem. I just received mine today – I chose the Speedy Delivery which is 2-3 days and I got mine after about 26 hours which is insanely impressive! I love the ‘Full Fat Water’ slogan on the side and feel that the grey is quite a subtle but still pretty colour to carry round. The straw is quiet (I know straws can be quite hit & miss on water bottles) and the size is perfect as it means I’ll be getting my daily intake of water. I struggle with drinking enough water as I usually only drink it during/after my workouts, but this is going to be the motivator I need! I recommend this 110%.